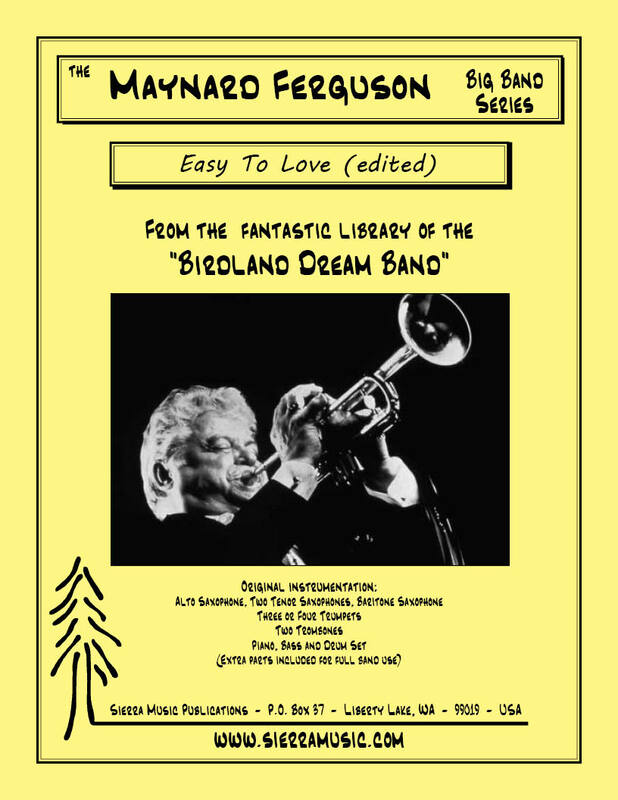 Bill Holman's arrangement, from the Maynard Ferguson Band "Boy With Lots Of Brass" recording, is a wonderful medium-swing tune with solo space for piano, alto, and trumpet. This chart spans the spectrum of dynamics, from the easy-going beginning with the melody in the trombones to the high-powered tutti section towards the end (with lots of brass! ). This edited version is created from the original parts, but Maynard's solo and lead parts are written into the standard trumpet section.